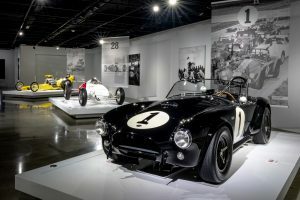 The new display is highlighted by the first production Shelby Cobra, the winningest Ferrari road racer of all time, the 1962 Greer Black Prudhomme Dragster, the 1979 Le Mans-winning Kremer Porsehe and more….LOS ANGELES The Petersen Automotive Museum opened its newest exhibit featuring 10 groundbreaking race cars, each with a unique story of triumph and victory. 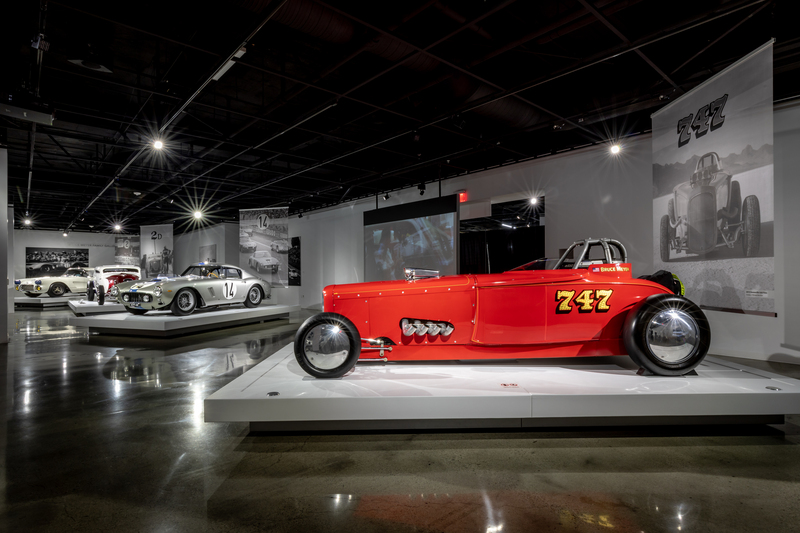 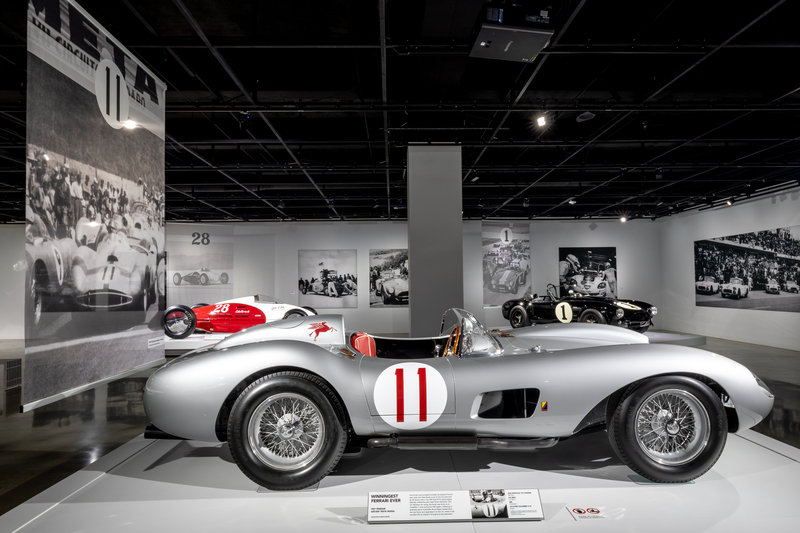 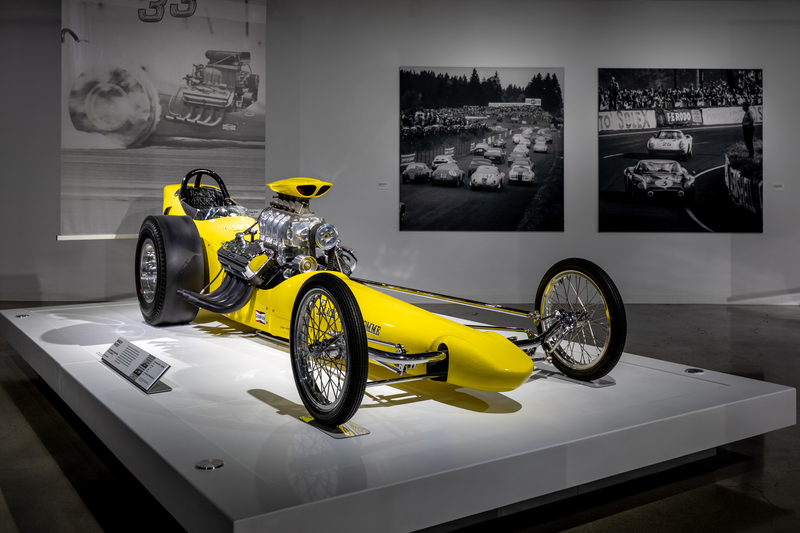 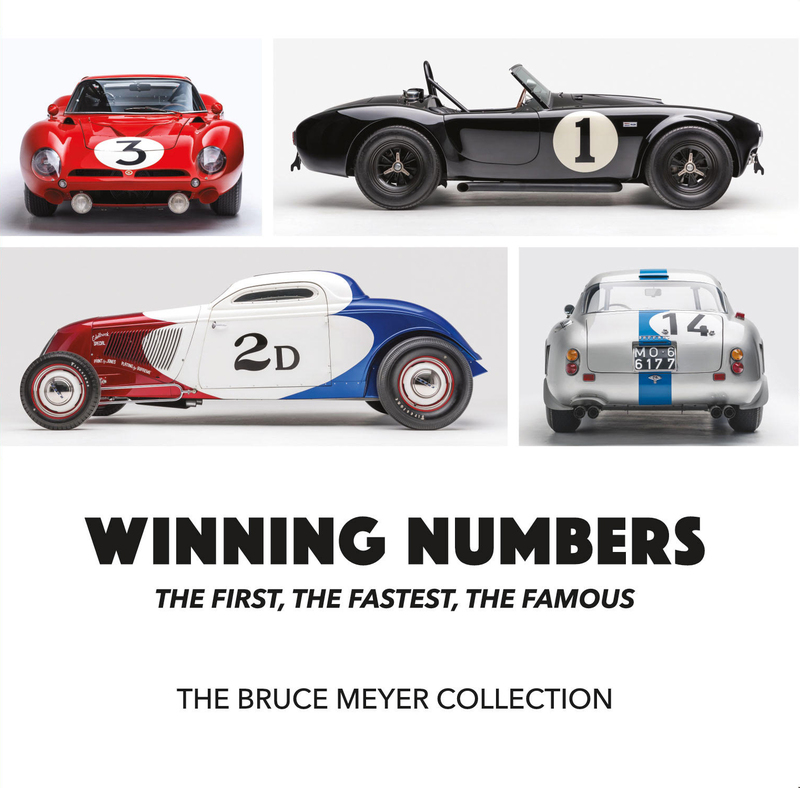 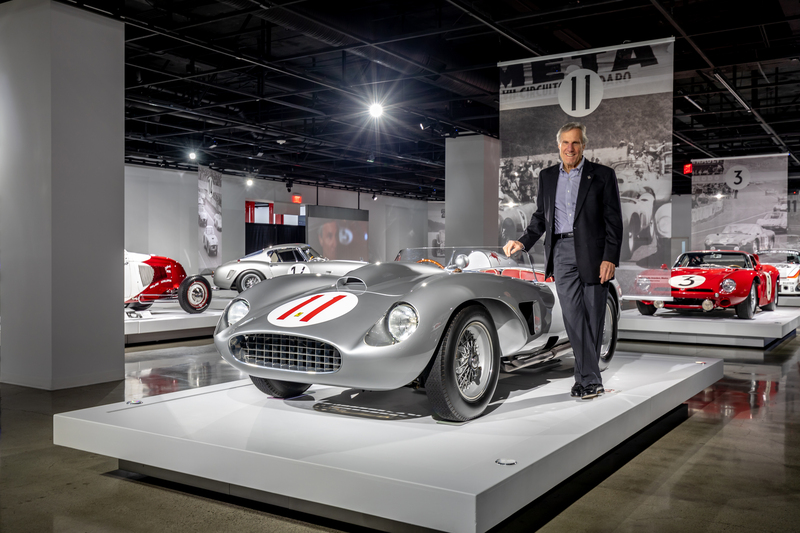 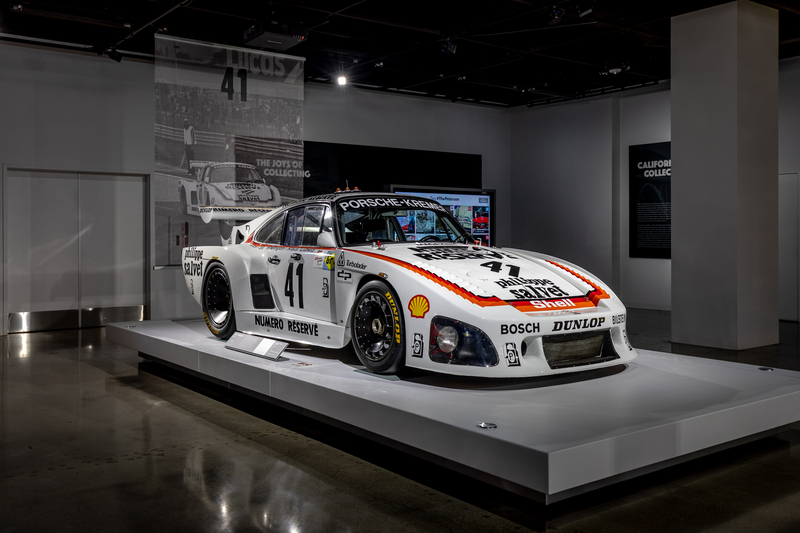 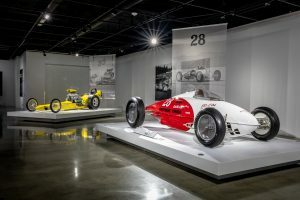 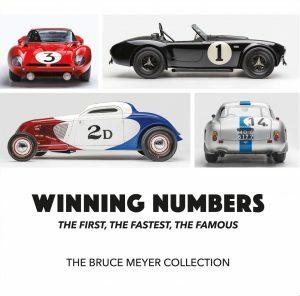 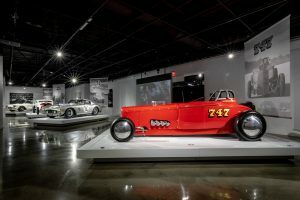 Titled “Winning Numbers: The First, The Fastest, The Famous,” the exhibit is comprised of Le Mans winners, land speed record setters, dragsters and road racers from the personal garage of Petersen Founding Chairman Bruce Meyer. Automotive Museum exhibits, visit www.Petersen.org. general information, call 323-930-CARS or visit www.Petersen.org.